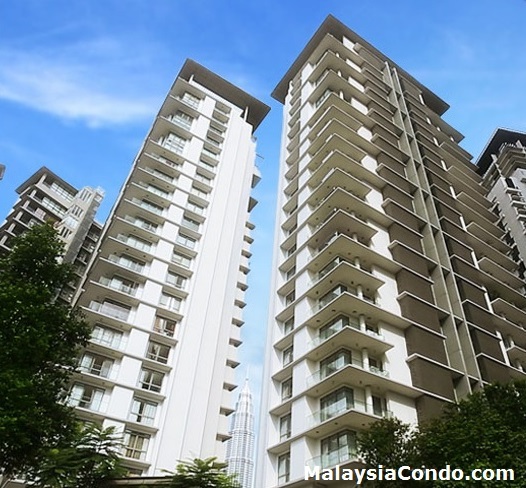 Stonor Park is located in KLCC enclave, a low density condominium project by Beneton Properties. Stonor Park comprises 71 units in two 20-storey towers. There are only two units on each floor, each condominium units has a built-up area ranging from 2,000 sq.ft. to 8,000 sq.ft. Built-up Area : 2,000 sq.ft. - 8,000 sq.ft.